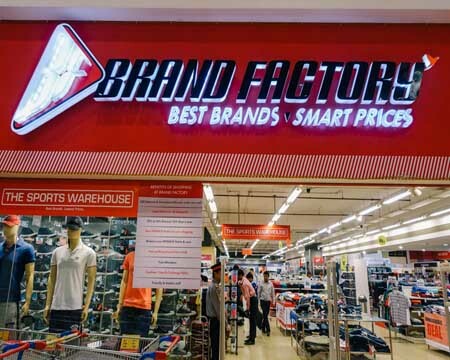 Future Group’s fashion discount chain Brand Factory, a part of Future Lifestyle Fashion, is celebrating 10 years of retail journey in the country. The company has announced flat 50% off on everything for everyone valid from 7th to 11th June across all its outlets. Suresh Sadhwani, CEO, Brand Factory said, "We are extremely delighted to be celebrating our 10th anniversary this year. Brand Factory is based on a unique concept of offering what attracts the most to the consumers, which is nothing but value discounts on their favourite brands. We would like to thank our customers for their continual patronage for 10 years and invite them to join in our celebrations and make the most of the exciting offers."